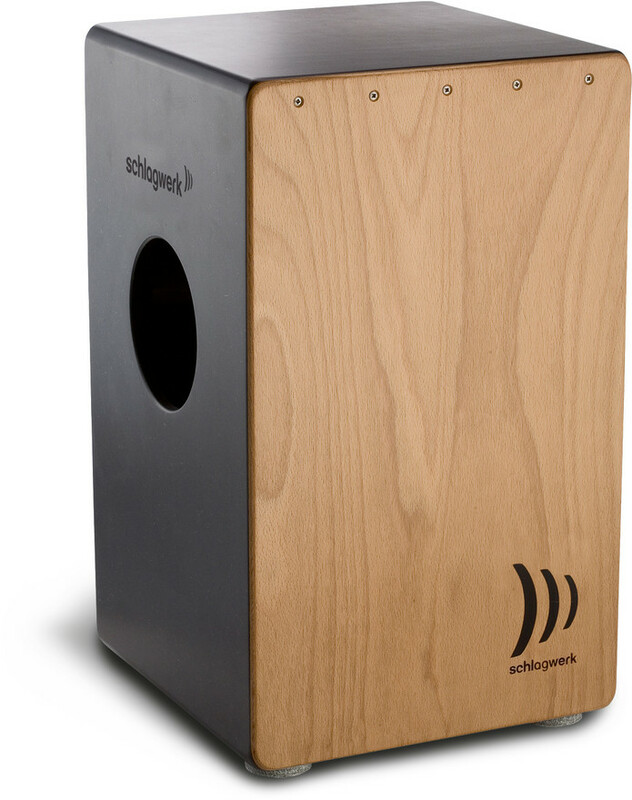 Kurnia Musik Semarang: SCHLAGWERK CP 436 2inOne "dual"
With this multifunctional Cajon, you can create open snare and bass sounds with Peruvian Cajon characteristics on one playing surface. On the second playing surface, you can make magic with percussive, conga-like sounds. The removable 2inOne snare technique makes numerous variations of traditional Cuban rhythms possible.